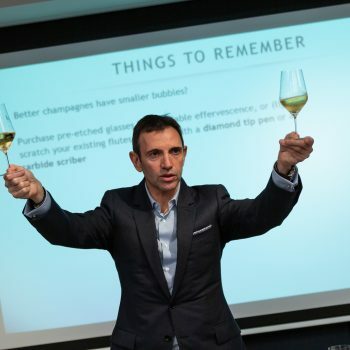 Champagne Ruinart has opened entries for its annual UK Sommelier Challenge, offering 30 sommeliers the opportunity to compete for the chance to win a four-day educational trip to Champagne hosted by chef de caves Frédéric Panaïotis. Ruinart’s chef de caves Frédéric Panaïotis. The Ruinart Sommelier Challenge is an international training and mentoring programme committed to supporting sommelier wine education. Just 30 sommeliers, selected by a judging panel made up of Ruinart’s chef de caves Frédéric Panaïotis, Ronan Sayburn MS and Tony Lecuroux of Moor Hall (last year’s winner), will be chosen to take part in the competition, which will comprise a seminar and blind tasting competition on Monday, 25 February, in London. 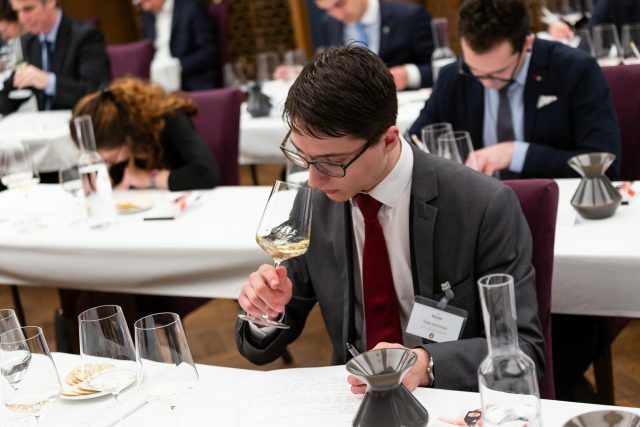 The UK winner will attend an all-expenses four-day paid trip to Champagne in July, along with the winners from each of the 16 other Ruinart Sommelier Challenge competitions taking place around the world in 2019. Attendees will be given a rare opportunity to fully experience the region, benefitting from an in-depth study of the Champagne terroir, as well as a visit to Comité Champagne, an in-depth tasting of Dom Ruinart, a comprehensive NV Blanc de Blancs blind tasting, a day in Paris and visits to Grandes Marques and small growers. Registration is now open and the deadline for receiving entries for the seminar and competition is 14th February. To enter, click here.